Water damage is unexpected and often difficult to repair without disturbing your home or business. Burst pipes are the most frequent cause of water damage to property. It can lead to extensive issues, including collapsed plaster ceilings, damaged floors and walls or built-in units, carpets etc all of which can be very expensive to repair or replace. Ensuring that you have adequately dealt with burst pipe water damage is essential. Some water damage can often go unnoticed, and can cause issues in relation to mould, rot, mildew, and rust. 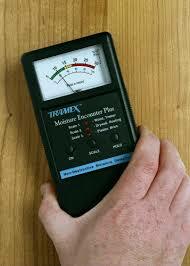 We have leak detection equipment that can help to identify and demonstraqte hidden damage. Burst pipe damage can also be a fire hazard as electrical wiring may be compromised. Insurance policies exclude leaks from defective seals around baths and showers. Water damage from such causes are deemed to be a preventable maintenance expense. If you have experienced water damage it is necessary to get a plumber to trace the source and the cause of the leak. You will need a plumbers report to confirm that the issue was indeed caused by a burst pipe. Once your plumber has identified the damage was the result of a supply or waste pipe they will provide you with a report to that effect. Whilst it is important to prevent any further damage to your property, we would advise that you retain any evidence on site for inspection by the insurance company’s loss adjuster. 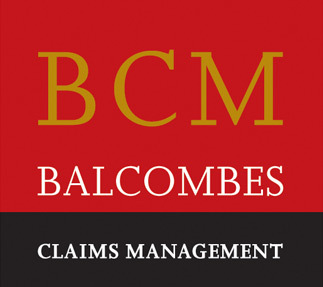 Balcombes will quickly assess the damage and fully document the claim. We will submit a fully priced estimate of the loss and damage to buildings and contents, saving you time, money and hassle. If you have experienced burst pipe damage Balcombes Claims Management can help you by removing the stress and hassle of submitting a claim for burst pipe repair. We negotiate on your behalf, ensuring that you receive the maximum amount from your insurance company.